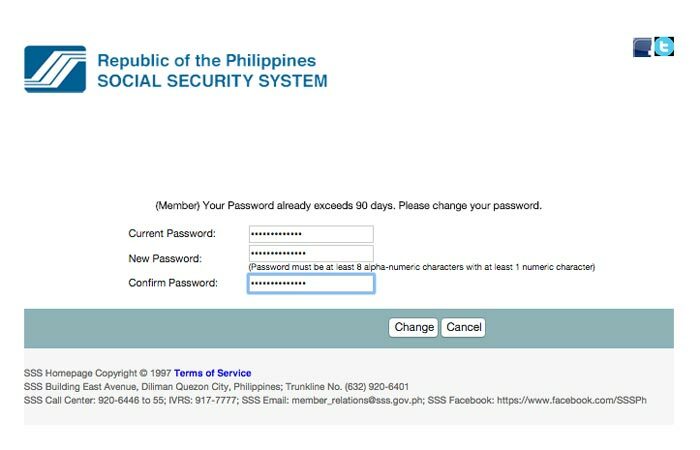 Using Social Security System (SSS) Website for your online inquiries and transactions requires a strong and updated password. 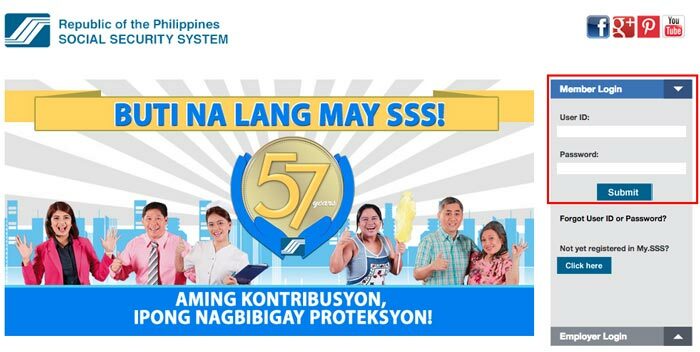 This is your personal information that needs to be secured and should not be shared to anyone, if you are opening your SSS account on public computer make sure to logout before you leave, or better not to use public computers when accessing your SSS account online. 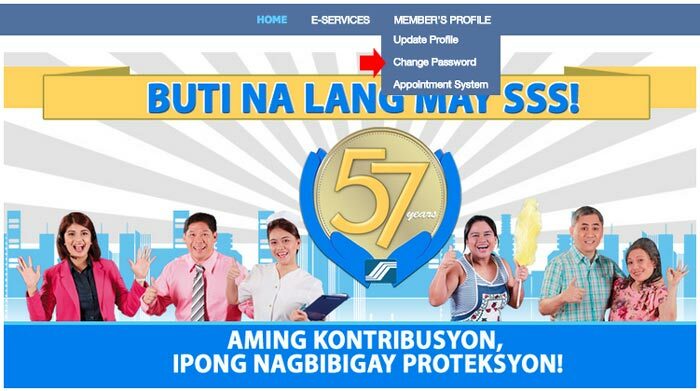 The SSS website requires their members to update the password every 90 days or three months. 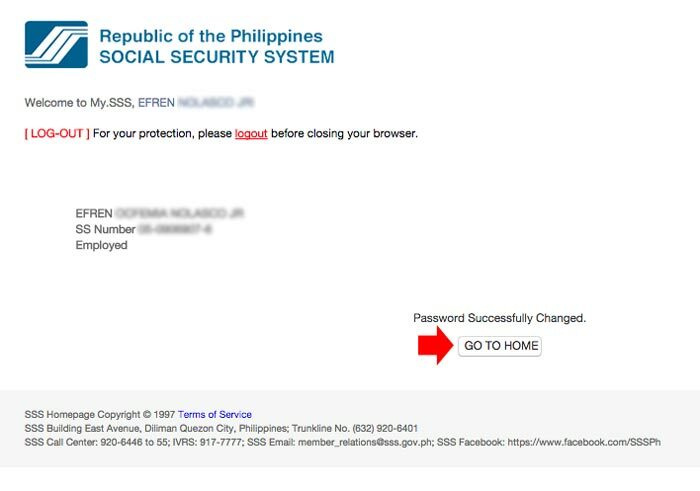 If you don’t know how to change SSS online account password, this article will teach you. As I mention before, SSS password must be changed every 90 days, if you fail to change before the expiration, when you login, you will arrive directly to the password reset page. Follow the steps to reset your password. Login to SSS Website as member. You will arrive on this page when your password expires, enter your current password into “Current Password” field and the new password in “New Password” and “Confirm Password” field, then click the change button. When the confirmation window pops up, click OK.
You can also change your password anytime if you like even if it is not expired. Follow the steps. You will arrive on the password reset page, just like in step 2 above. Enter your old and new password and confirm. Like, Follow or subscribe to our social media account for more updates.